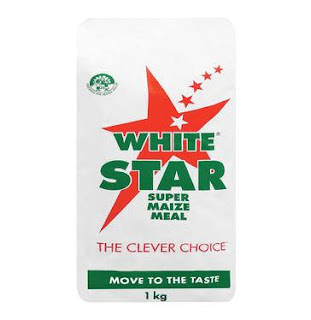 White Star, South Africa's favourite maize meal, is joining the 2016 edition of the Moretele Tribute Concert for another melodious year of co-sponsorship. 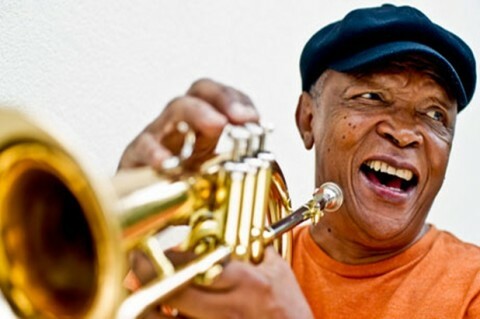 The Moretele Tribute Concert is an annual music concert taking place at Moretele Park in Mamelodi, situated in South Africa's Capital City, Pretoria. This year, the concert will be taking place on Saturday, September 3rd, starting at 12:00PM and continuing throughout the day. Music lovers can expect to enjoy a mixture of reminiscent and new sounds delivered by the crème of South African artists. Celebrating its 19th anniversary this year, the Concert was founded to pay tribute to and honour South Africa's musical icons and other people who have made a major contribution to the arts, as well as to offer a strong platform for the development of local talent. Legendary musicians and music industry luminaries have been awarded the coveted Tribute Concert Award over the past 18 years, of which White Star was the proud recipient in 2015. Mokhele Makhthi - White Star's marketing manager said that the relationship between White Star and Moretele Tribute Concert has benn a harmonious one since they first came on board as co-sponsor eight years ago. 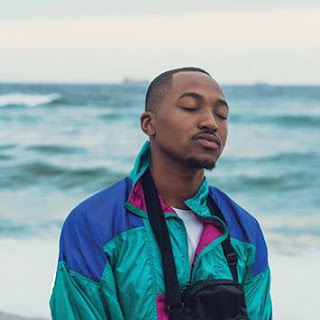 “Our involvement means we are able to give our consumers a unique experience at this much anticipated musical gathering, and we’re also giving back to the contributors of the arts, who are also our supporters,” said Makhothi. 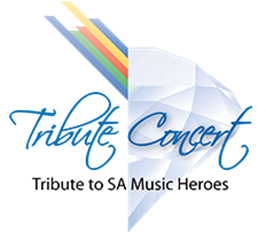 The line-up for Moretele Tribute Concert features local music artists ranging from jazz, pop, traditional and dance music genres. This concert is one of South Africa’s biggest and attracts an audience of over 15,000 music lovers. This year’s concert promises to be even bigger and better. “Every year, this concert continues to draw a large following of like-minded music admirers. The support we receive for our local musical icons and art contributors makes it all the more successful and all-round great to be a part of. We’re very thankful to have White Star as co-sponsors, and all the planning and hard work makes the event well-tuned,” concludes Sam Mhangwani, Event Organiser. Tickets are available through Computicket or Shoprite Checkers at R250 each.